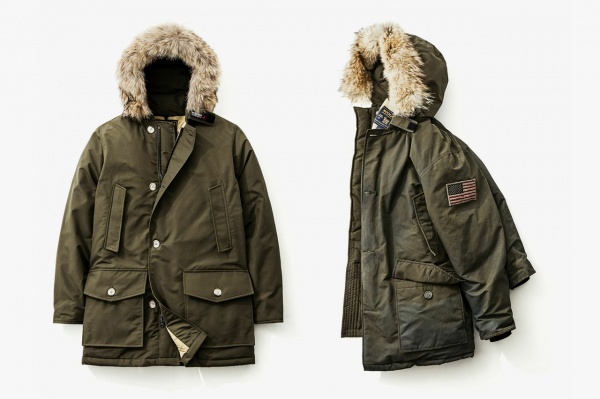 Woolrich John Rich & Bros. give us a preview of their 2013 fall/winter â€œAged to Perfectionâ€ collection of parkas. The limited edition collection comes as a collaboration with retailer WP Lavori in which it aims to pay homage to classic American style. Taking the iconic Woolrich Arctic Parka silhouette, each outerwear piece is hand-sprayed, hand-stitched and washed to exhibit a vintage, worn-in look. 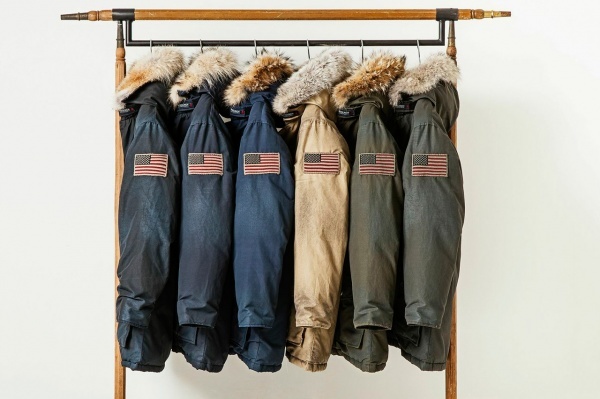 Furthermore, the hand-stitched and embroidered American flag on its left sleeve pays tribute to the brandâ€™s long-standing roots in U.S. With a price tag of $995 USD, the six piece â€œAged to Perfectionâ€ capsule collection will be available at retailers worldwide, as well as the Woolrich John Rich & Bros. online store starting in October.